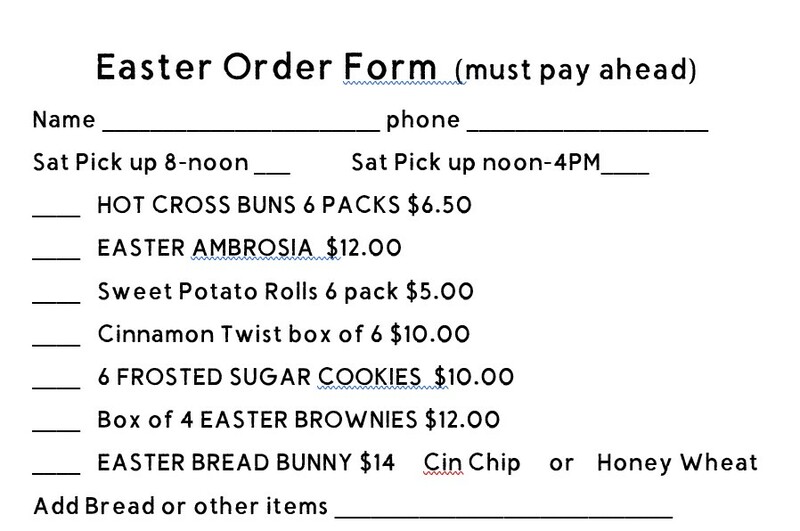 ORDER TODAY by calling (804) 893-4353 or stop by. Becky’s Coconut is available in both teacakes and muffins. 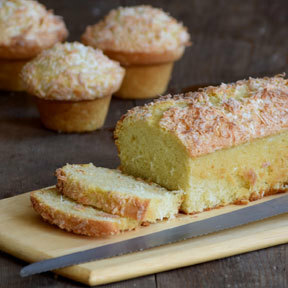 Mom's love the rich pound cake sweetened with coconut flakes. 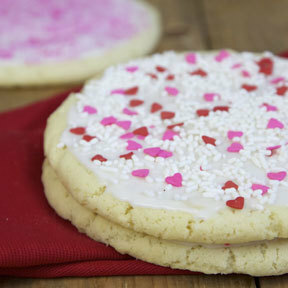 We'll also be baking our handcrafted, decorated Sugar Cookies for Mother's Day! The perfect treat for mom. 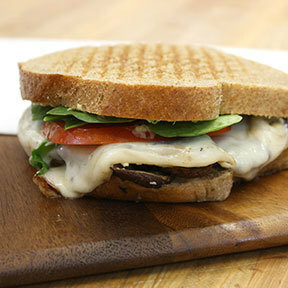 And try May's sandwich special, our our Portabella Pesto Melt. Roasted sliced Portobello mushroom, tomato, fresh basil, baby spinach leaves, melted provolone cheese, and our fresh hand-made artichoke pesto spread.